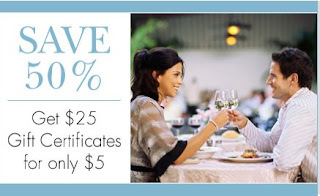 For a limited time, you can save 50% off at Restaurant.com! Click here to get the deal. Enter discount code "ENJOY" at checkout and hit apply to save an additional 50%!